We are one of the well-known manufacturer, supplier, and trader of Industrial Oven. The offered industrial oven is very widely used for the industrial heating applications. Our offered industrial oven is capable of handling the bulk quantities of industrial materials. 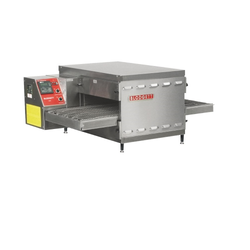 The Offered industrial oven is very sturdily constructed, to operate in rough and rugged environments. Our offered industrial oven is cost effective in rates. Our organization is engaged in manufacturing and supplying a high-quality range of Conveyor Oven. 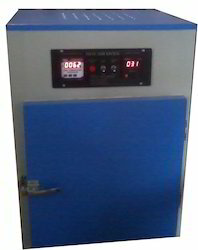 We are engaged in offering our customers a wide range of Hot Air Laboratory Oven, which has a double wall construction, the inner side made of stainless steel and outer made of mild steel with powder coat finish.